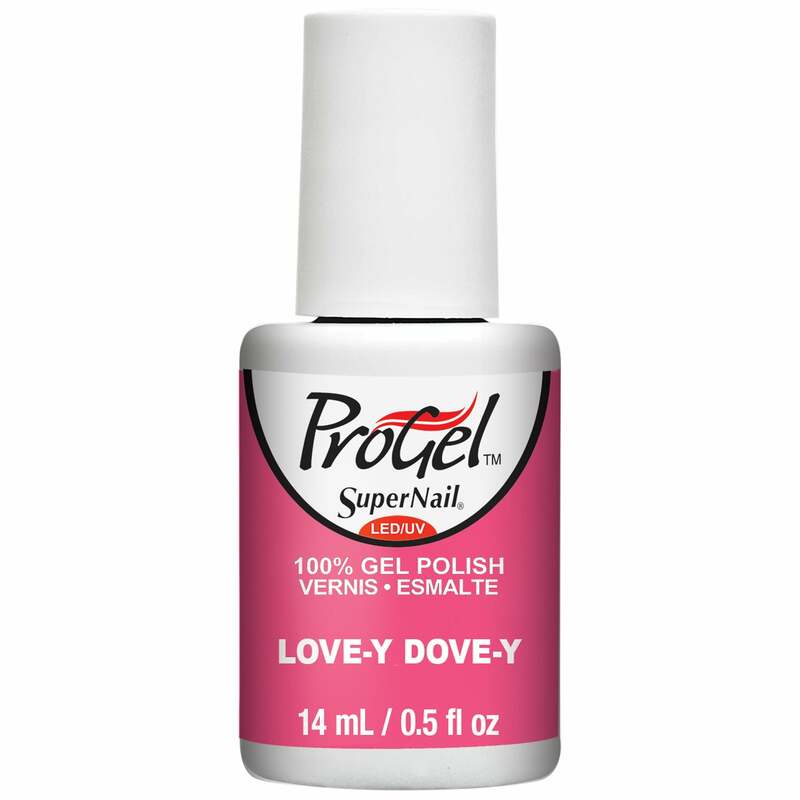 Showing our 2 SuperNail ProGel Sugar Kiss 2016 Gel Nail Polish Collection - Lovey Dovey 14ml (82808) reviews with an average rating of Excellent. Would you like to write a review? Review - Lovely summer colour.